As a brand new published Harlequin UK author, I am still high on the thrill from hearing the words ‘We’d like to offer you a two book contract.’ With Flo Nicoll’s guidance and encouragement I’d cut and saved characters and scenes, added more depth to my hero and heroine and intensified their conflict and emotion. With each revision and tweak, I learnt more about developing characters and storyline. Taking out scenes I worked hard to create and still love wasn’t easy but worth the twinge of regret. They sit in a special ‘cut outs’ file, an integral part of my writing journey which began in 2008. Another file holds my first completed 50,000 plus word, very ‘too much tell and not much show’ novel, finished in 2010. Set in Greece, it, along with others, complete and partial, may one day have a drastic revision and be submitted. I am proud of ‘Bound By The Unborn Baby’ and am now working on ‘Coercing Her Heart’ with equally strong willed antagonists. Dax is determined to have retribution for his father through Cailin’s professional expertise. To protect her parents she is prepared to challenge him as both the avenger and the man, while keeping her integrity intact. 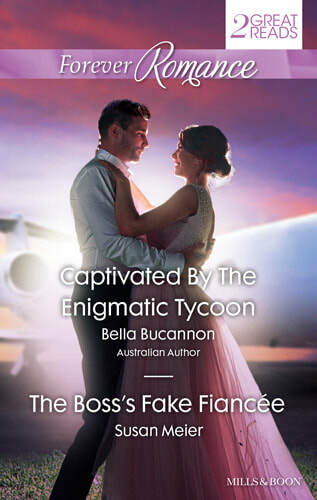 I have previously been published in the Romance Writers of Australia Little Gems Anthology twice, ‘Stealing the Detective’s Heart’ in 2013, and as Bella Bucannon for the first time in 2015 with ‘The Enemy Next Door’. Always remember living your dreams is so incredibly fulfilling and fantasy is fun. He’s locked himself away…Can Jemma find the key to his heart? Working with Jemma Harrison on his novel is the last thing millionaire Nate Thornton wants. After his harrowing experience as a war reporter, Nate prefers to be alone. He certainly doesn’t want Jemma reawakening his desires — or his dreams! But soon Nate can’t deny the light Jemma brings to his life. Could she be the one woman to open his heart again? A Bride for the Brooding Boss is my second novel from Harlequin Romance. See Publications page for order details. 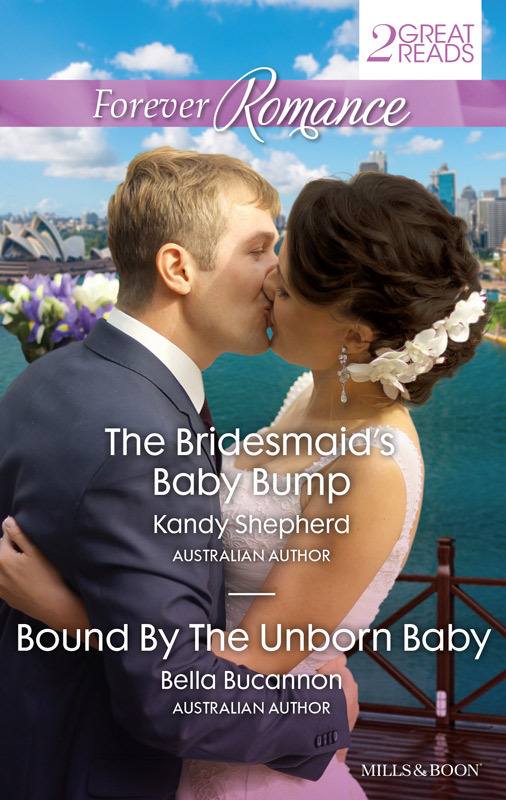 Bound By the Unborn Baby is my 50,000 word debut novel from Harlequin Romance. 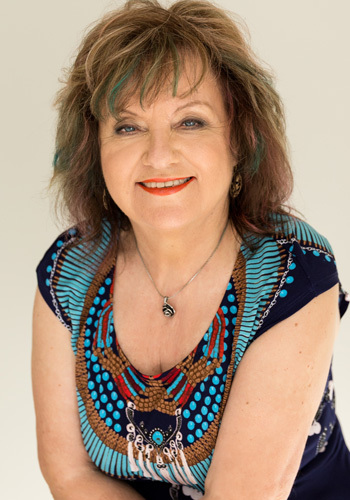 I now have an author page on Facebook. Come by and LIKE me by clicking the icon above. 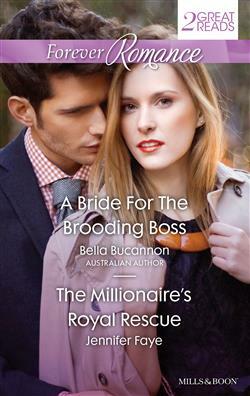 Seen now on Australian shelves - A Bride for the Brooding Boss! My second book will be called A Bride for the Brooding Boss. It will be released in March 2017. ​My debut release, Bound by the Unborn Baby is out now! AND I'm happy to announce that I have accepted another two book contract with Harlequin Mills and Boon. Click the icon to Like me on Facebook!